Dave and Devall are back with an all-new toy review! 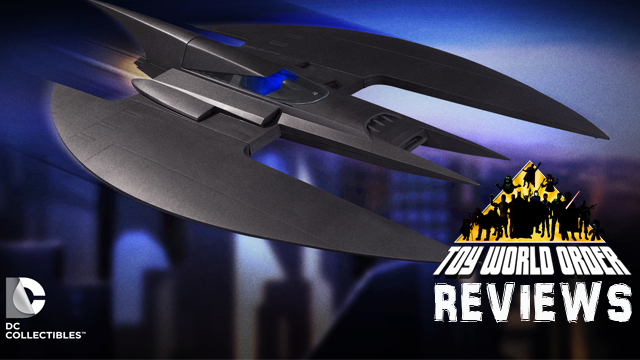 This time, the guys are back to take a look at the MASSIVE Batman The Animated Series Batwing from DC Collectibles! Come and check it out! D&D Toys and Collectibles Episode 246: That DST Batwing is HUGE!